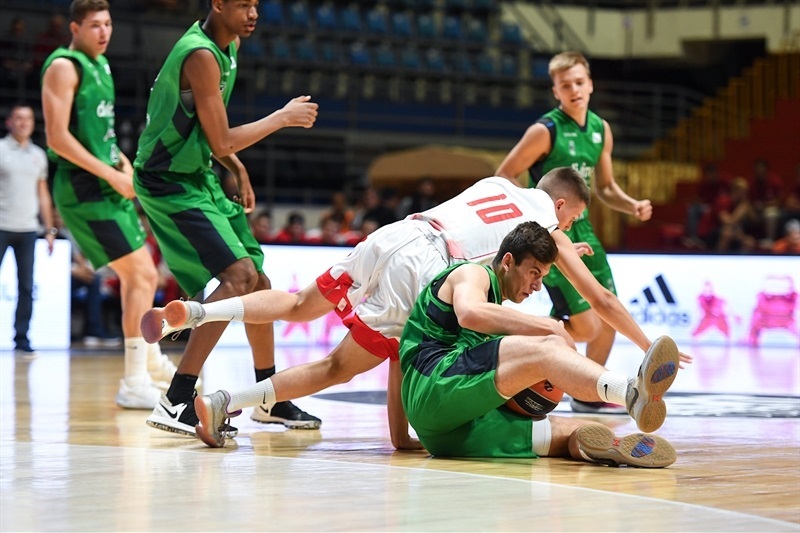 U18 Divina Seguros Joventut Badalona came up with a perfect start to the Euroleague Basketball Adidas Next Generation Tournament Finals by knocking off U18 Crvena Zvezda mts Belgrade 78-90 in Group B. Arturs Zagars hit 5 three-pointers in scoring 19 points while Didac Cuevas had 5 long balls of his own for 17 points as the 2013 continental champion Joventut nailed 13 triples and also hit 78 percent from inside the arch. Joel Parra scored 17 points to go with 6 rebounds and 9 assists, while Vinicius Da Silva chipped in 11 points and 9 rebounds. 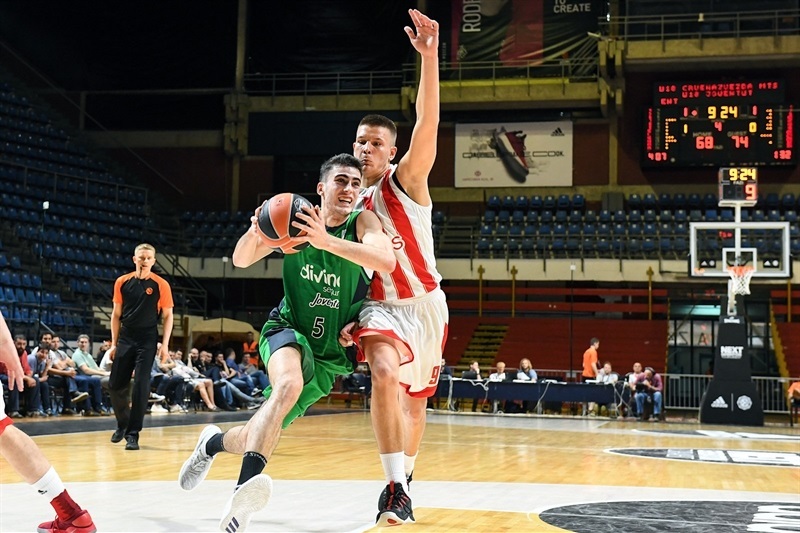 Zvezda was paced by Arijan Lakic with 16 points and 7 assists while Joventut held Zoran Paunovic to 11 points on 5-of-21 shooting. Joventut used the three-ball to stay ahead in the early going at 8-9. 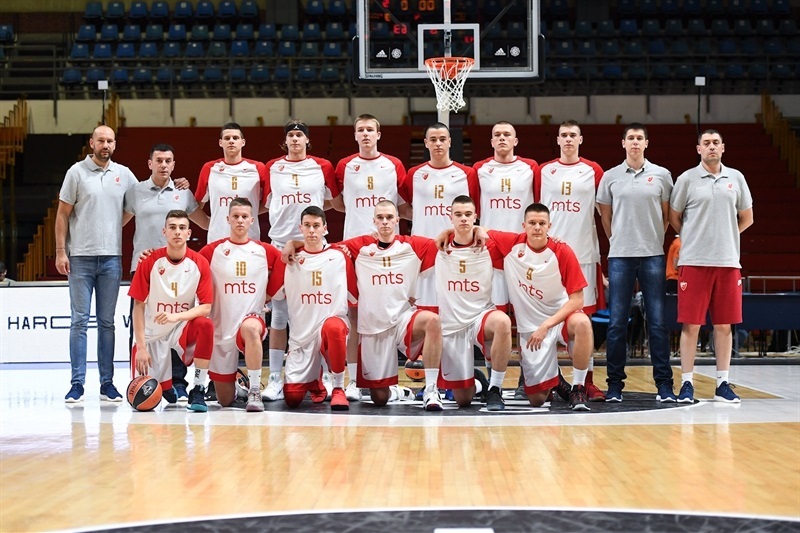 Zvezda was up 14-13 when Nemanja Popovic sparked a 9-2 run for a 23-15 lead. And the gap grew to 29-19 after 10 minutes. The margin was up to 12 points - 31-19 - at the start of the second quarter. 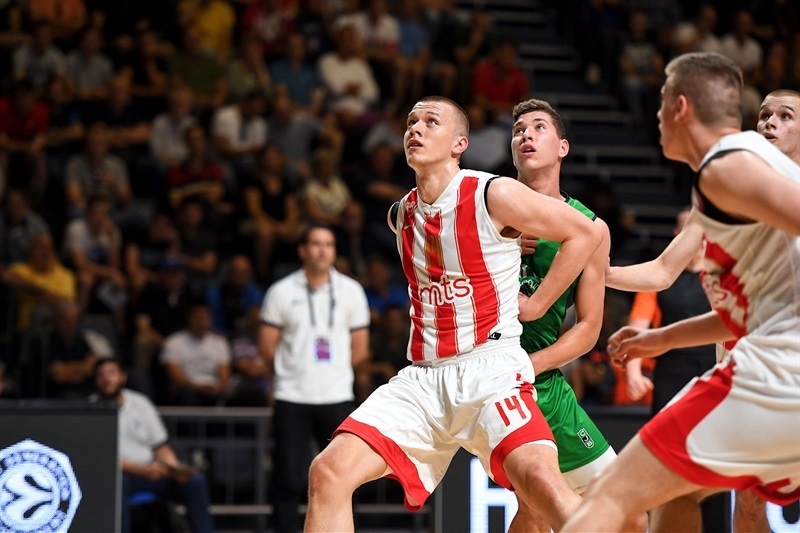 Joventut began chipping away and it was down to 35-31 before two Lazar Vasic three-pointers had Zvezda up 41-33. 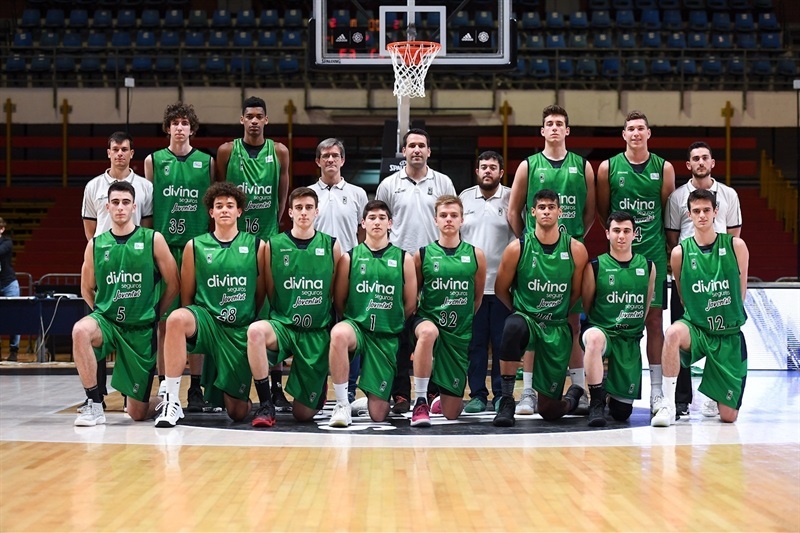 Cuevas used some long-range shooting with three three-pointers to pull Joventut to within 46-45. And Da Silva hit right at the buzzer to send the Spanish side into the locker room ahead 46-47. 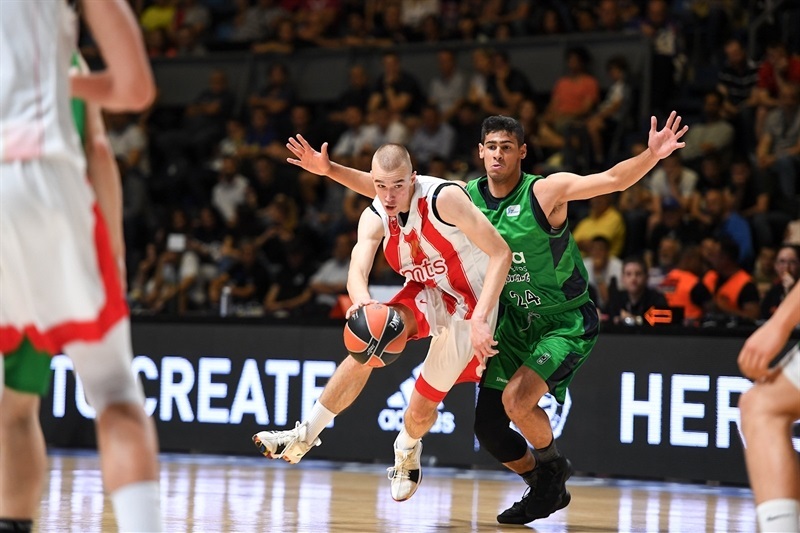 The teams went back and forth early in the second half and Zvezda was up 58-53 midway through the third quarter. Zagars knocked down two long balls and Pedro Barros picked up two scores for a 61-65 lead. 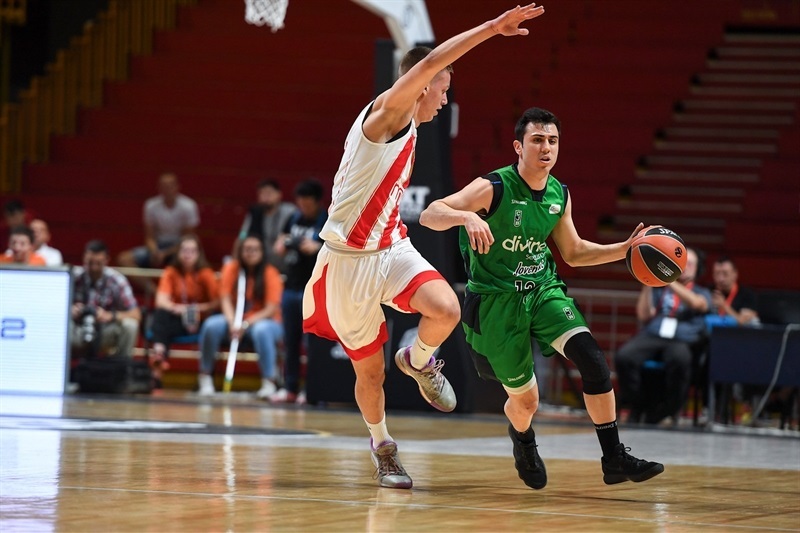 Zvezda pushed back with 5 straight points but Joventut was up 68-72 after 30 minutes. Parra’s three-pointer increased the advantage to 68-78 and then Zagars hit a very long three-pointer just before the shot clock to make it 71-81. 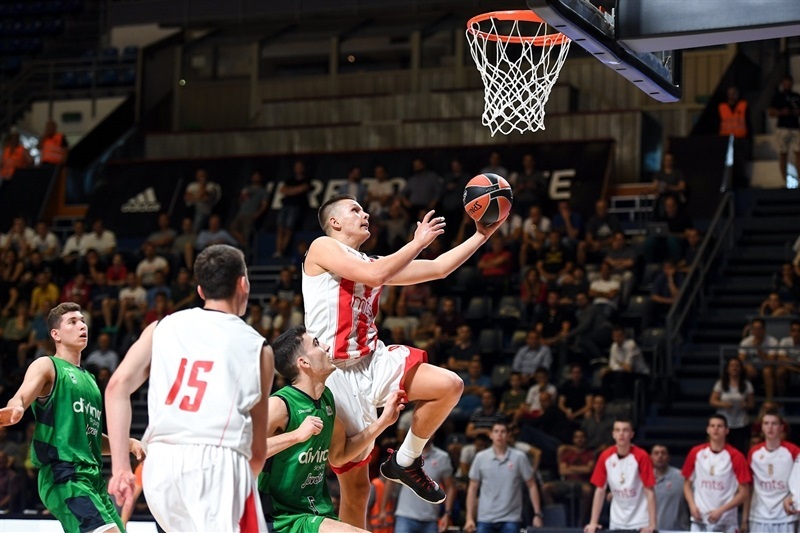 Bojan Tomasevic scored 5 straight points to pull Zvezda to within 78-85 but Zagars hit a layup and Parra hit another long ball to ice the game.